The Foxglove Killings Playlist – Free Song Download! As you may or may not have noticed, I’m a musician (I’m super subtle about it, I know). 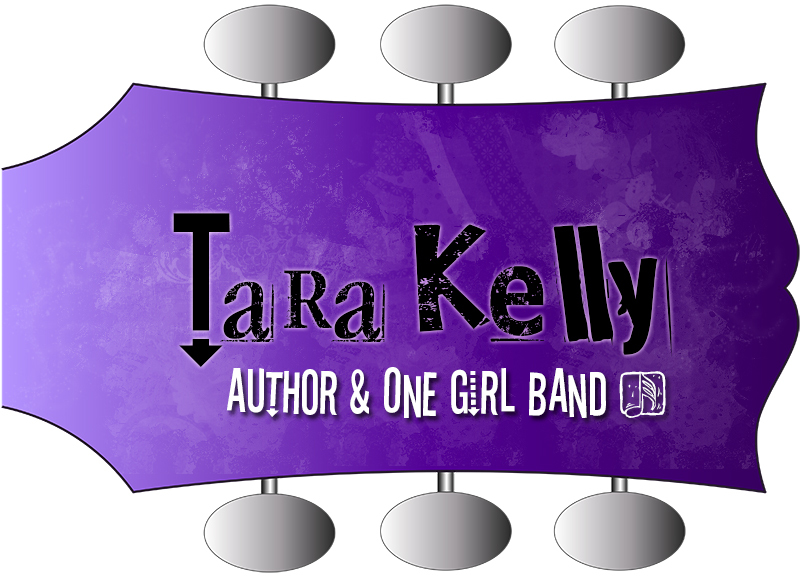 I’ve always wanted to write a few songs to go with my books, but life got in the way…or I was knee deep in my next book….or something kept me from doing it. Well, that’s going to change, because I need to write music as much as I need to write books. It’s a huge outlet for me (one I very much need after the year I’ve had), and I’ve been feeling pretty empty without it. So, you’re getting original music to go with The Foxglove Killings…starting with this teaser. This is the music in The Foxglove Killings trailer—which will be coming out very soon! Can’t wait to share that with you. This is actually a short version of a longer song I plan to release on Sept 1st (release date for The Foxglove Killings). So, if you like what you hear, stay tuned….